Sarah is a public relations consultant and digital correspondent. That includes social and digital strategy, talent, editing and publisher with her company Sevans Strategy. She works with companies, like PayPal and Cox Communications, as a digital correspondent and runs popular digital lifestyle publication Sarah's Faves (http://sarahsfaves.com). Sarah previously worked with a local crisis center to raise more than $161,000 in three weeks via social media and is proud to be a team member of the Guinness Book World Record holding #beatcancer. Sarah Evans is known throughout the country as a leader in the use of social media as part of an integrated marketing and communications approach. She is one of the foremost speakers in the country on all things social media where she keynotes, serves on panels, moderates and speaks at conferences and industry events. A few include: PR Web, PubCon, PRSA Travel and Tourism keynote, PRSA Digital Impact Conference, Social Fresh, PRSA T3 Conference, WeTrain Fall Conference, Cusp Conference and Izeafest. Sarah previously guest published for sites, like Mashable, CNN, SEOmoz and other top sites. 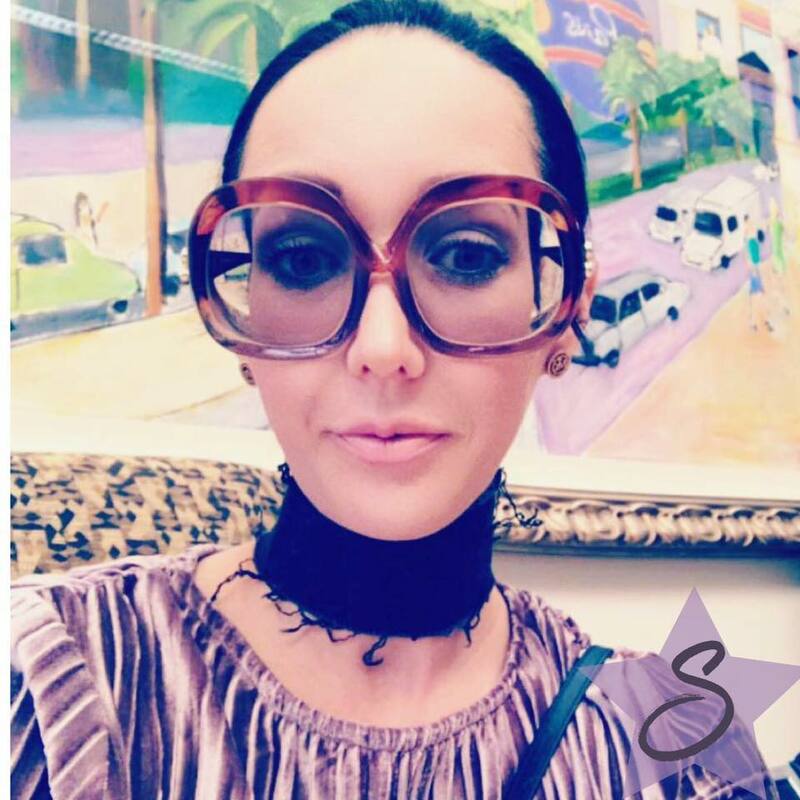 Both personally and professionally, Sarah uses social media as a way to connect people. When she launched her popular Twitter chat #journchat years ago, her goal was to unite people who cared about journalism, PR and social media and it set a trend for professional chats via Twitter. She is also the first person to bring an outside web show inside the walls of traditional news agencies to connect professionals around the world. She worked with both CNN and NBC News, hosting live #journchat shows with them.